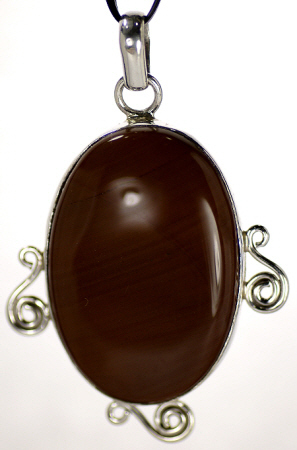 Agate, a very stabilizing stone, comes in many colors, designs, and textures. 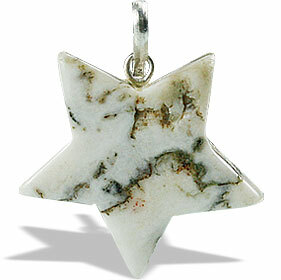 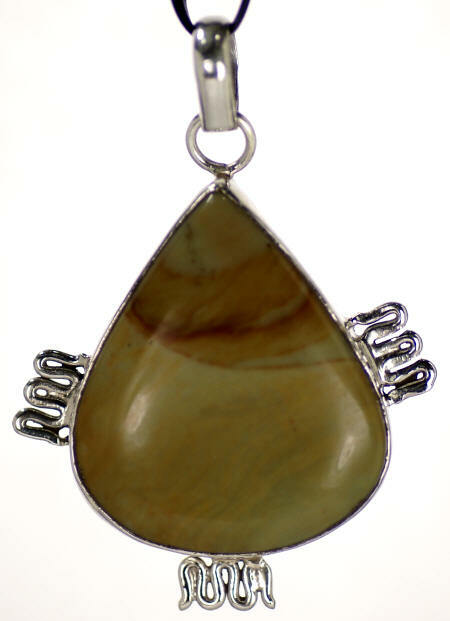 This earthy and calming stone is lovely for casual occasions as well as being a stylish stone for a night on the town. 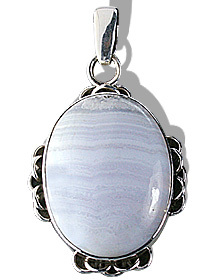 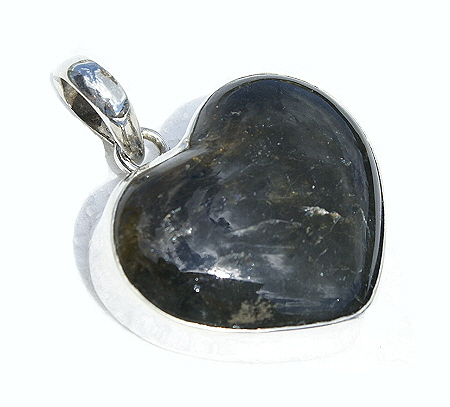 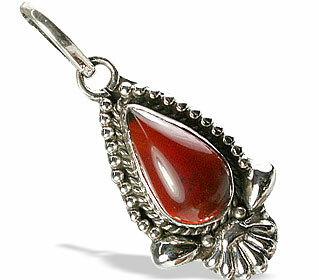 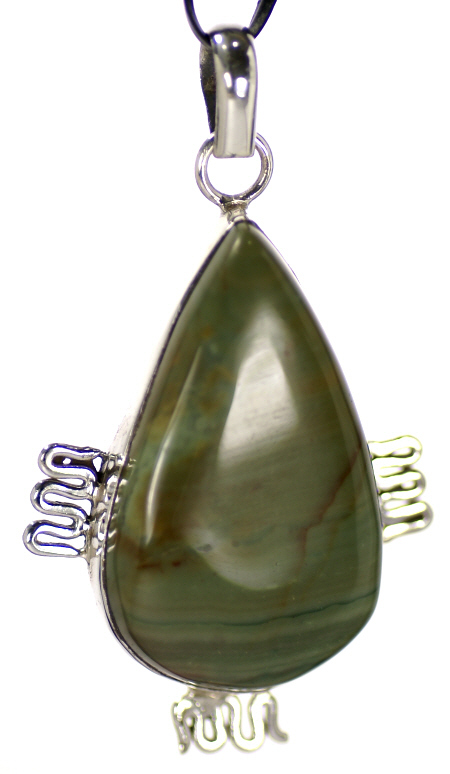 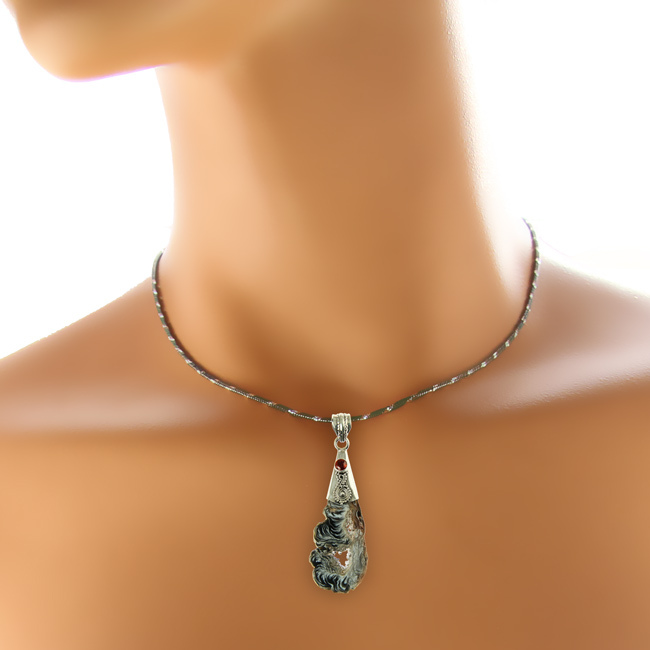 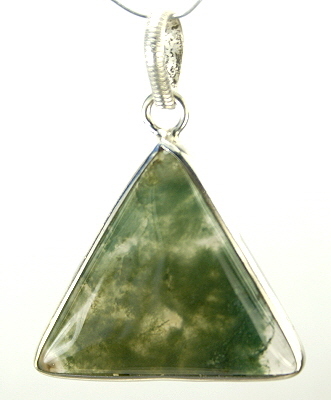 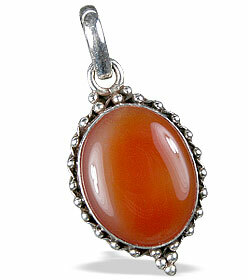 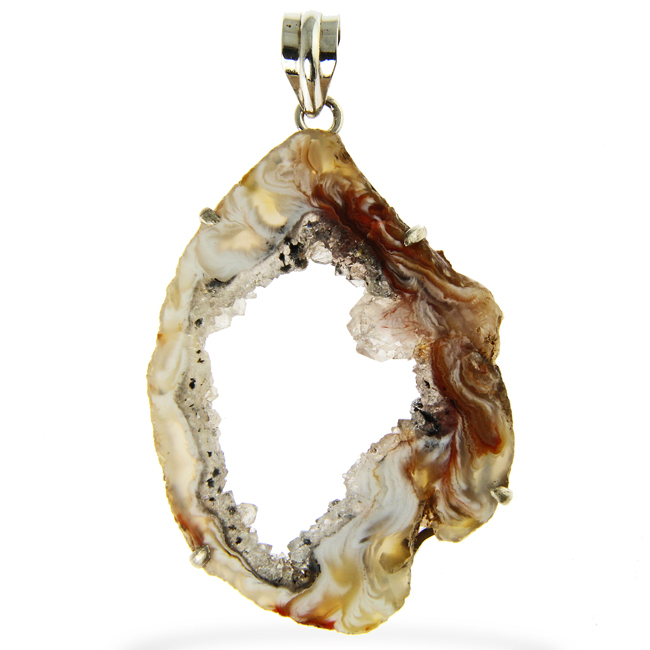 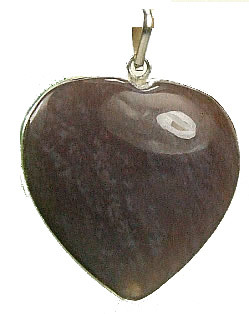 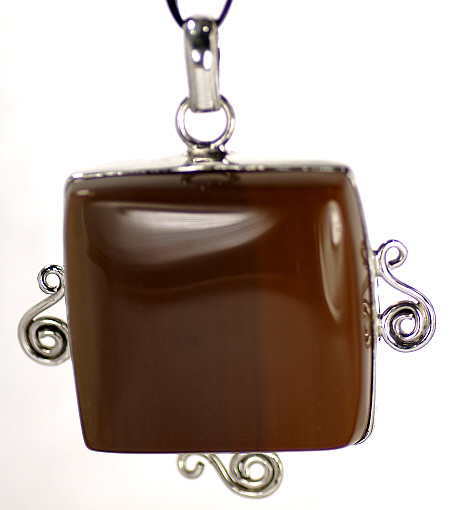 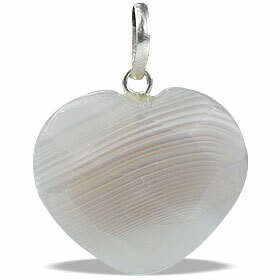 Here at Semiprecious.com, we bring you a huge collection of agate pendants set in silver, bronze, or gold plated. 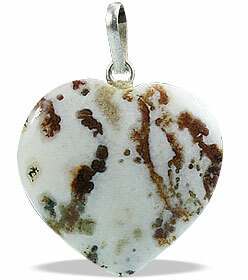 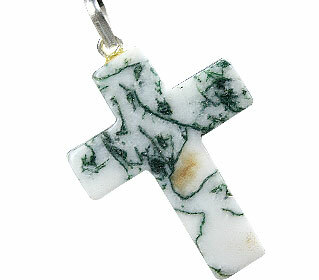 Our collection includes blue lace agate, moss agate, crazy lace agate, fire agate, and Mexican lace agate plus many more! 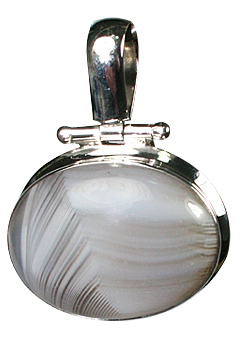 These banded and varying styles mean no two pieces will ever be the same. 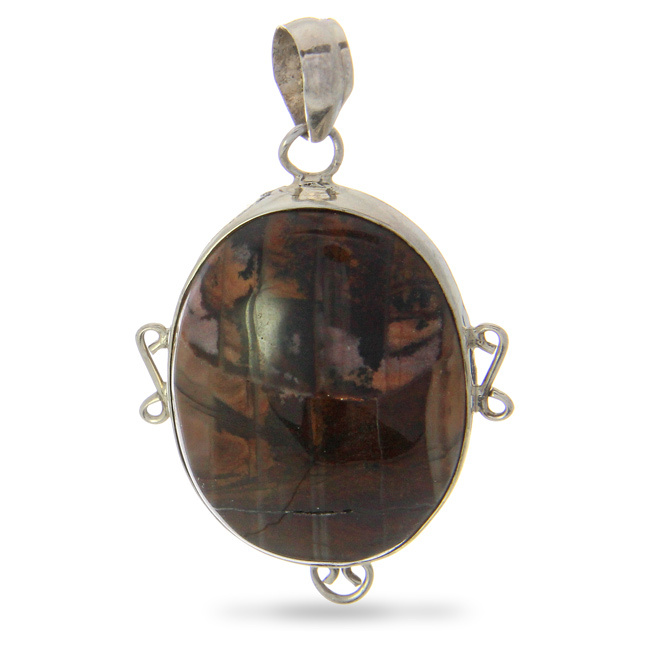 There is a timeless and unique selection just waiting to be found. 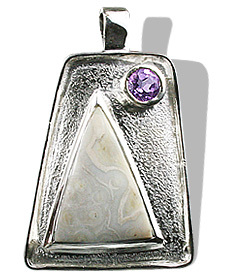 Remember we are also a wholesale provider, display these beautiful pendants for sale in your place of business, or, don't feel like sharing? 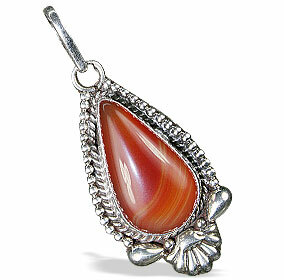 Add a piece to your shopping cart and take it home today!